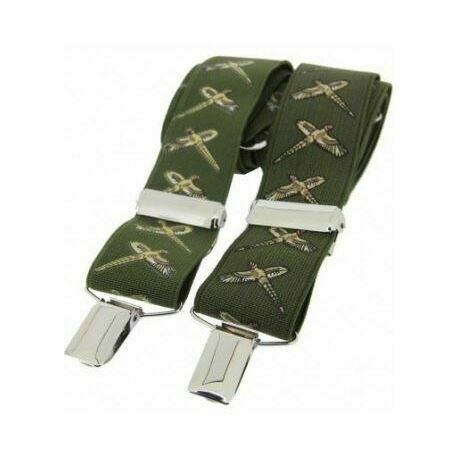 A classic design brace with a green flying pheasant design alternating directions & regularly spaced over the length of the braces. 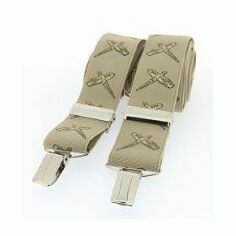  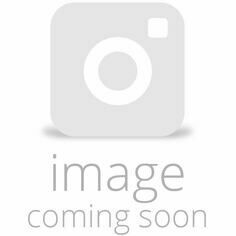 These are high quality braces have four clips and are made from 35mm elastic brace. 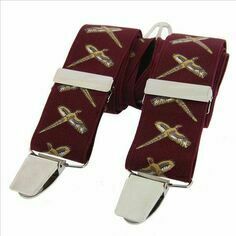 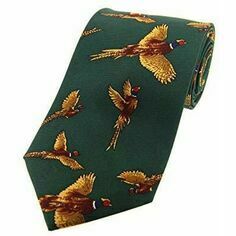 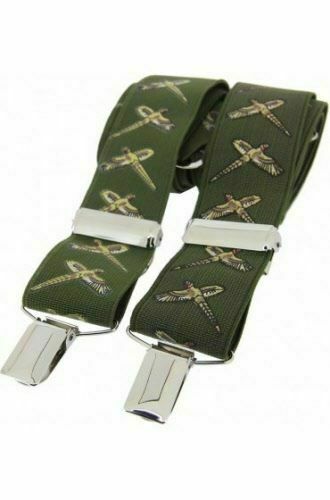 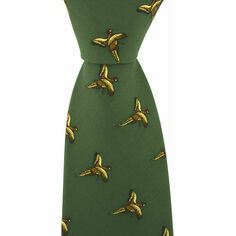 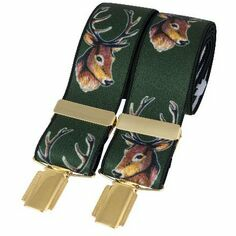 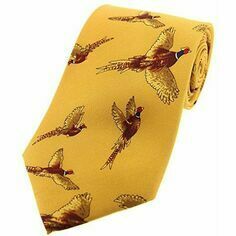 An excellent design to match any of the green pheasant ties.